Thompson Center — Jard, Inc. The JARD Thompson Center Trigger is offered in four different pull weights ranging from 1.5-3.5 lbs. 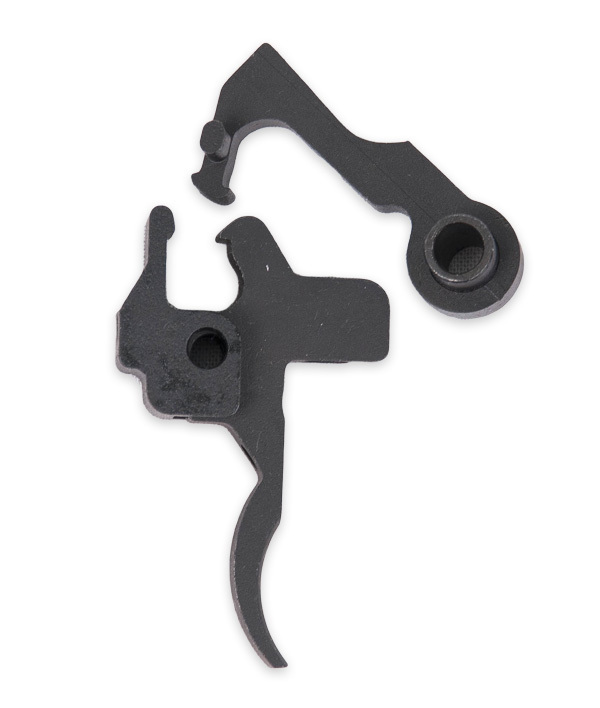 This trigger upgrade gives you adjustability that the original factory trigger does not allow. Thompson Center .22 Semi-Auto Trigger Kit.